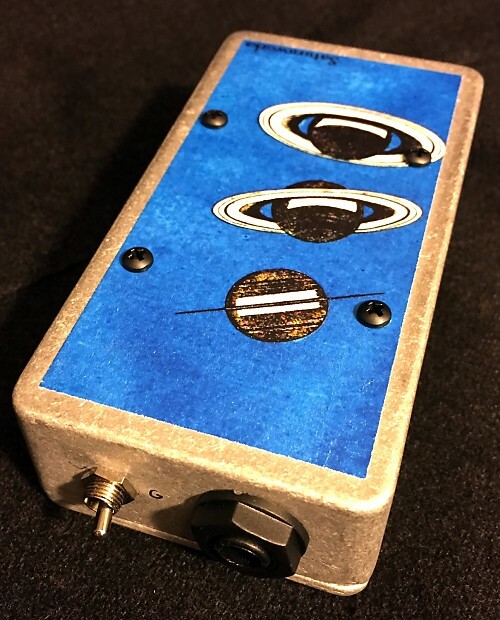 The Saturnworks reamp box converts a balanced line-level signal from a device such as a mixer or interface to an unbalanced instrument-level signal so that it can be put through a guitar amp. This allows you to record a clean signal, and send it back (reamp) it through a guitar amp/pedals to tweak it/add the effects. The reamping box gives the signal the same characteristics as your original guitar signal so that you can do whatever you'd like with it, and you don't have to be playing. Pretty cool. A passive design that doesn't require external power to operate. An Edcor USA transformer. These pro-grade audio transformers are made-to-order by a small shop in New Mexico. A ground-lift toggle to help reduce noise. 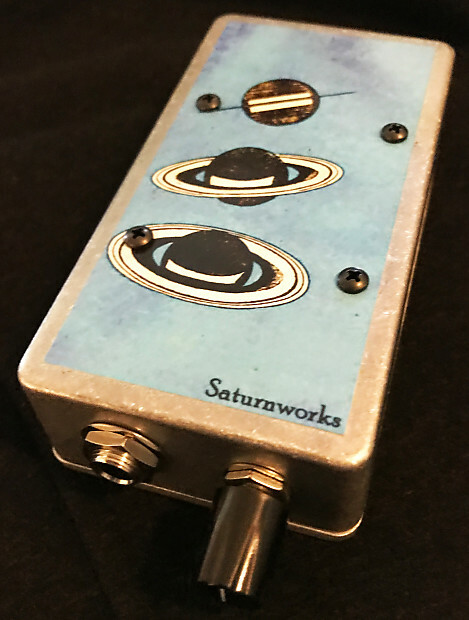 For more information on the full Saturnworks line, visit saturnworkspedals.com.